The experts at Thomas F Upton Surveying deliver professional services for all your land surveying projects. Locally owned and operated, we pride ourselves on excellent customer service and high client satisfaction. From boundary surveys to global positioning services, our experienced surveyors are ready to meet your surveying needs. Since 1973, Thomas F Upton Surveying has been offering land surveying in Yakima, WA and the surrounding areas. Our extensive knowledge and experience allows us to provide professional surveying for a wide variety of projects. As a locally owned and operated business, we know the importance of high quality, personalized service. We keep our clients as the number one priority as we deliver reliable and efficient services. To provide the most convenient services possible, we offer appointments outside of regular business hours. Whether you are a homeowner or business owner, we offer our best efforts with our residential and commercial surveys. We offer over 40 years of industry experience. Our company is locally owned and operated, with a focus on service excellence. We are members of the Land Surveyors Association of Washington, the American Congress on Surveys and Maps and National Society of Professional Surveyors. 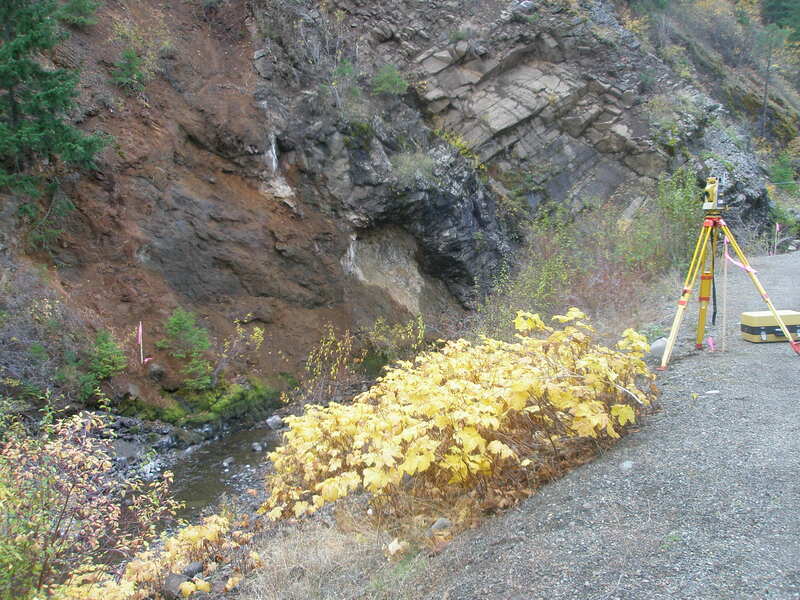 Our services include a wide selection of surveys, including residential, commercial and topographic surveys in Yakima, WA. We provide convenient appointments outside of normal business hours. For all your residential and commercial surveying needs, contact the pros at Thomas F Upton Surveying.